 Go to portal.getjoan.com and create your Joan Web Portal Account. There you will be able to manage every aspect of your Joan devices. It is designed to lead you through the whole onboarding process. Enter your contact details and follow the instructions. "We suggest that you create an account that will be dedicated for the Joan portal purposes and available to everyone who will need to access it, e.g. joanmeetingrooms@yourdomain.com". If you’d like to continue onboarding, move to step 2.